February 2017 Newsletter: Interesting Deal, Presenting Monaco, and New Employees - Rochester, Gates-North Gates, Greece | NOHMs Technologies Inc.
On January 19th, NOHMs was recognized by Upstate Venture Association of New York (UVANY) as "most interesting deal of the year" for Clean Tech in closing Series B financing led by Phoenix Venture Partners in July 2016. Advanced Materials is a significant yet under-served area of innovation by venture capitalists. It requires specialized knowledge of materials sciences, industrial value chains, and business models. 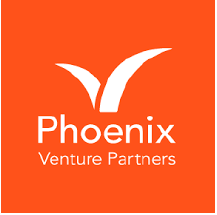 PVP has developed a unique value-add approach based on successfully founding, operating, and investing in advanced material start-ups over the past 30 years. CleanEquity is "the world's leading cleantech & sustainable technology forum" - hosted by Innovator Capital - 9th & 10th March 2017. Innovator Capital sources 600+ companies each year from across the cleantech sector around the world. With the assistance of the Selection Committee, 25 companies with the greatest potential and most innovative technologies are invited to present. The five key criteria for selection are management, technology, intellectual property and revenue potential. This year is CleanEquity Conference's 10 Year Anniversary. 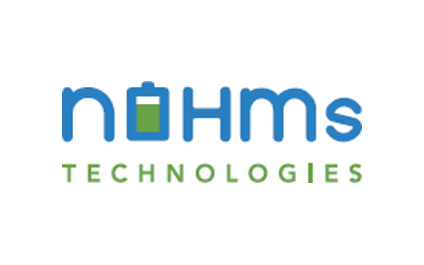 We are excited to have joining the company: John, NOHMs' new Controller, and Yue, Emily, and Aditya, who are supporting development projects with automotive industry partners focused on improving electric vehicle battery life and safety. Welcome to the team John, Yue, Emily, and Aditya!